Chrispy is a 23 year old producer and DJ from North Wales, UK. He mostly produces dubstep, but gets inspiration from all genres and styles. 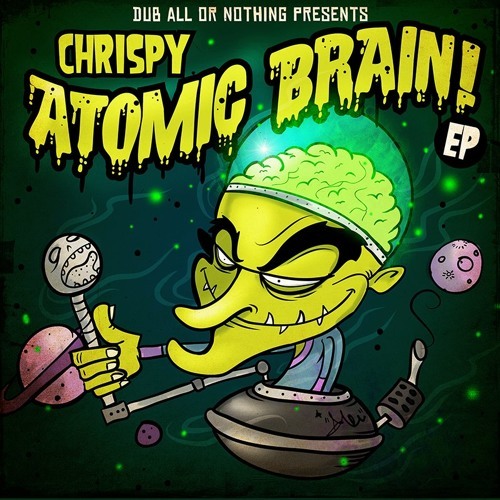 His use of heavy basslines along with melodic leads create a unique sound that is enjoyed by many, He has released music through labels such as Dub All Or Nothing, 2 Much Bass and Stupid Fly Records.